António is Managing Partner and co-founder of Pathena. Also, António serves as Non Exec Board Member of several companies of Pathena’s portfolio. António has a degree in Systems Engineering from Minho University, MBA from Porto Business School, AMP from INSEAD. Has also done post-graduate studies at IESE (Barcelona) and MIT. From 1992 to 1997 he was Corporate Information Officer of Sonae Distribuição, the largest Portuguese retailer. He founded and was CEO of Enabler from 1997 onwards – Enabler was a systems integrator strictly focussed in Retail. This company was acquired by Wipro in 2006 and from then to the end of 2009 he was VP of Retail Services at Wipro. 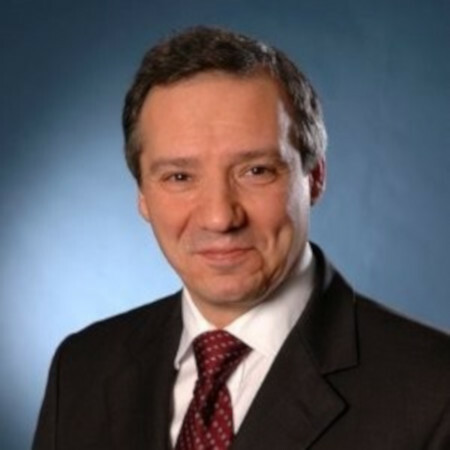 He is also a founding partner of various other IT companies connected – Mobicomp (now part of Microsoft), ITPeers, Profimetrics, QuiiQ, Cardmobili.